Shades come in many types and offer you something totally custom and “you”. The styles range from basic and functional to very bold and decorative. Price point, light control, and energy efficiency vary with the particular types with these custom treatments. Each type of Shade has its own unique look and strong points to offer our clients. From the highly decorative and rich Roman Shades, to sleek and simple Roller Shades we have it all. Each product typically features its own fabric choices ranging from mild to wild and varying degrees of light blocking and privacy. 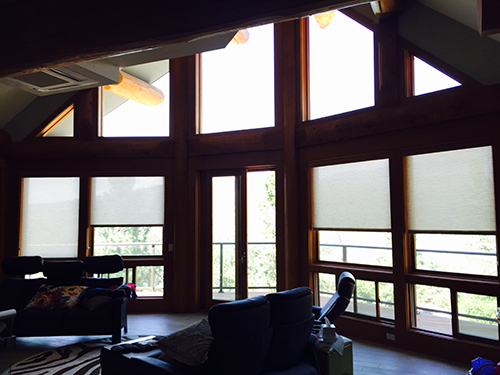 We also offer Honeycomb or Cellular Shade offerings as a traditional option, or if you want a more natural or even “beachy” look we have the very popular Woven Wood or Bamboo style Shades as well. Another option is the Silhouette style or Sheerview Shades for an elegant, upscale look. Most Shade types have various control and privacy liner options available for you to fully customize to your needs. Many of these styles are available in special configurations for sliding doors as well. 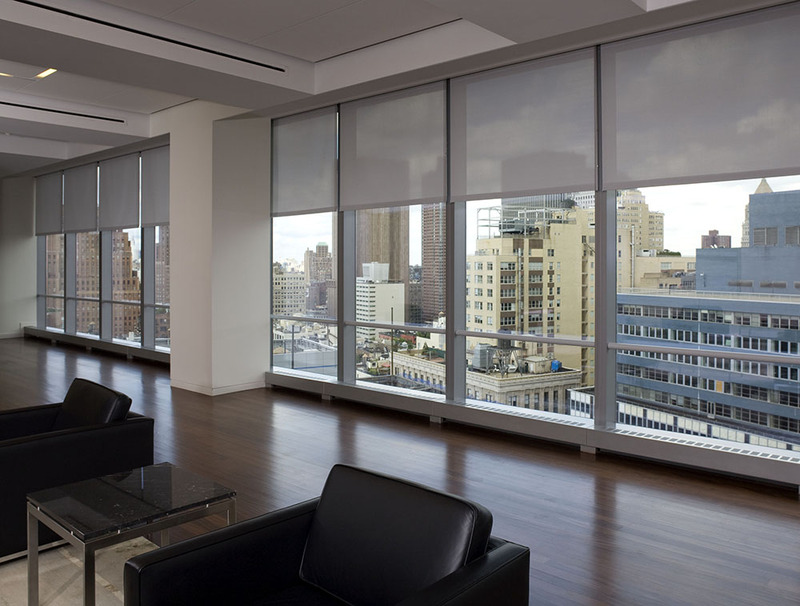 We even offer motorization and CUSTOM COLORS AND PRINTING! &bigstar;Endless custom options cordless, top down bottom up, motorization, even CUSTOM PRINTED!